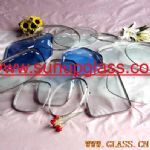 Tempered Glass: heat the glass to softening point through horizontal tempering furnace, and then do quick and even cooling process. 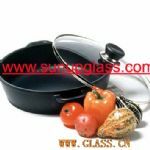 It gets compression pressure on the surface, while the internal part generates tensile pressure, which effectively improve the impact strength and bending strength, 4～5 times as that of common glass. The broken toughened glass shows little even fragments without sharp edges, which greatly reduces its danger to human. It is the ideal safety glass in modern society. 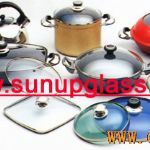 The heat soak test is used to minimize the risk of spontaneous breakages that sometimes occurs in tempered glass as a result of nickel sulfide inclusions in the raw glass. Spontaneous breakages can occur within days, weeks or even years after the glass is installed. 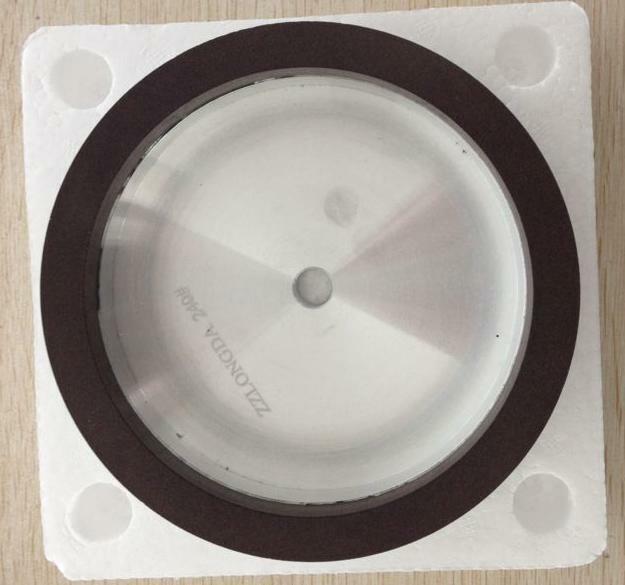 The tempered glass panels are placed inside a heat soak test chamber and subjected to a temperature of 290ºC to accelerate the nickel sulfide expansion in the glass thus breaking the glass in the chamber and not after it is installed.